Interested in partnering with Sonicu? Sonicu’s Partner for Life Program is a fast, simple path to increasing your revenues and growing your business by adding Sonicu monitoring and services to your product line. 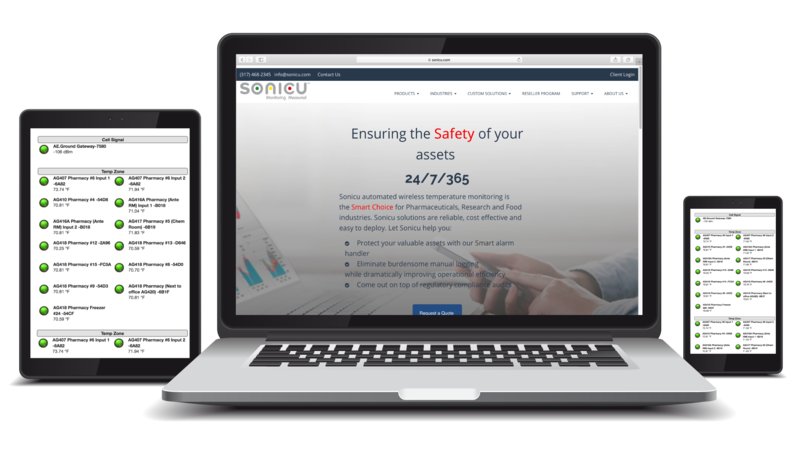 As a leader in wireless temperature monitoring with a wide array of complementary monitoring solutions, Sonicu will add value for your customers and increase your revenue streams. Complete the form to view our Partner for Life ebook and tell us how we can help you Grow With Us.